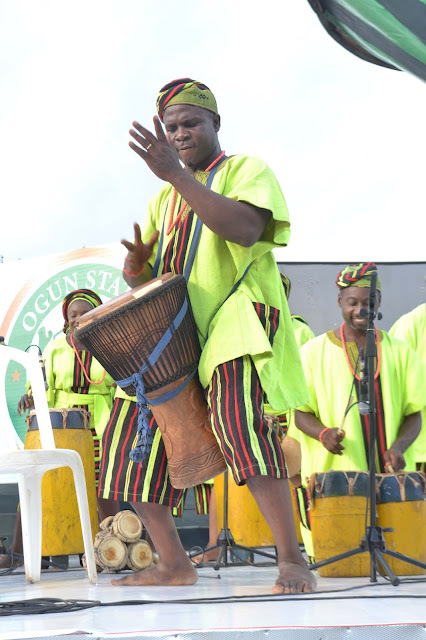 The third edition of the African Drum Festival held from the 19th to the 21st of April 2018 in Abeokuta, Ogun State. 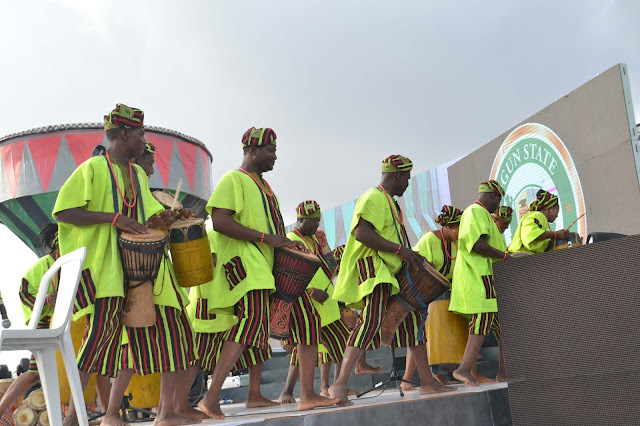 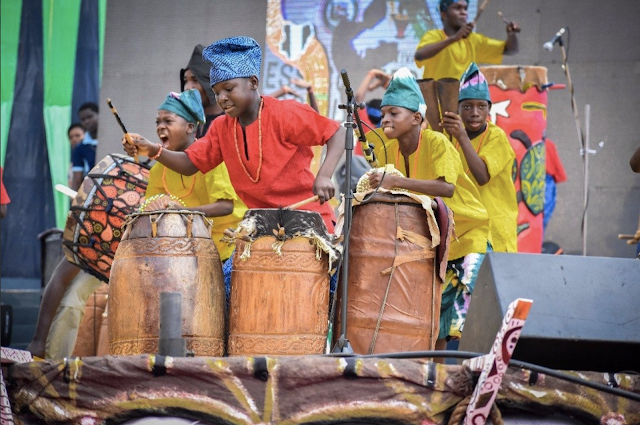 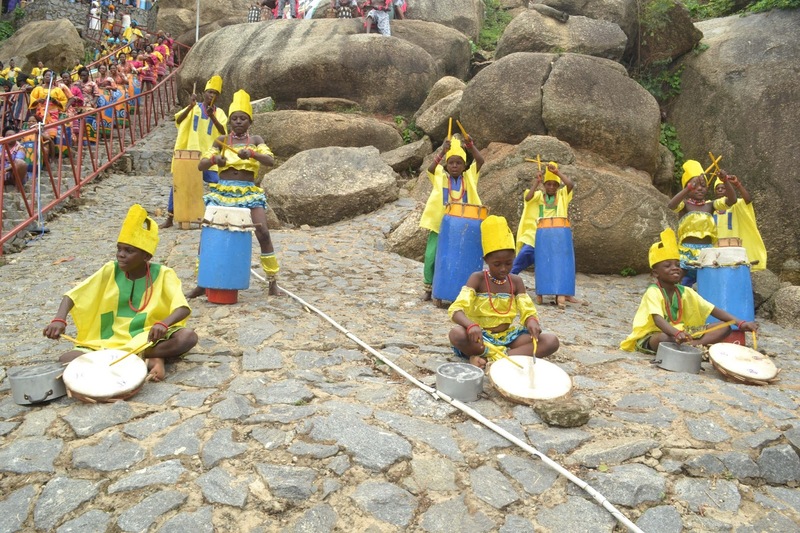 The three-day event which featured drum troupes from 33 states in Nigeria as well as troupes from over 20 other African countries and the Caribbean had a rich attendance of guests from all over the continent and beyond. Proudly sponsored by MTN Nigeria and other brands, the festival provided an avenue to showcase Africa’s rich cultural heritage and was tagged, ‘Drumming for Advancement’ and held at the June 12 Cultural Centre, Kuto, Abeokuta. 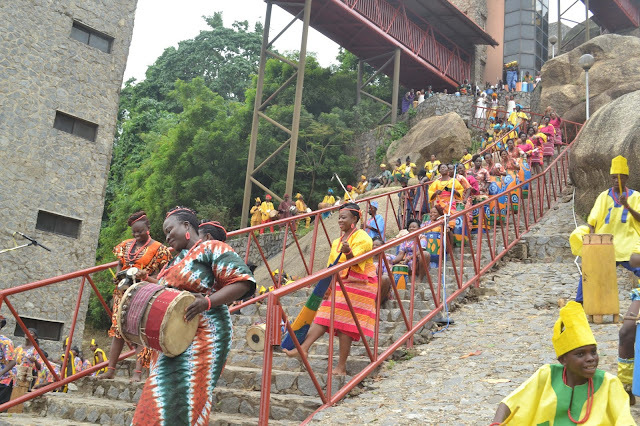 MTN in its bid to continue to promote Arts and culture, has in the past supported related initiatives like the Fela and The Kalakuta Queens stage play and its MTNF-MUSON Music Scholars Programme. These platforms, with MTN’s support seek to create positive impact on the Arts and Culture landscape of Nigeria. 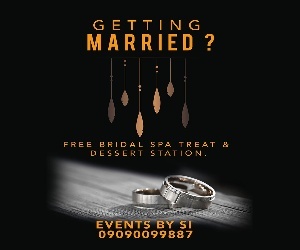 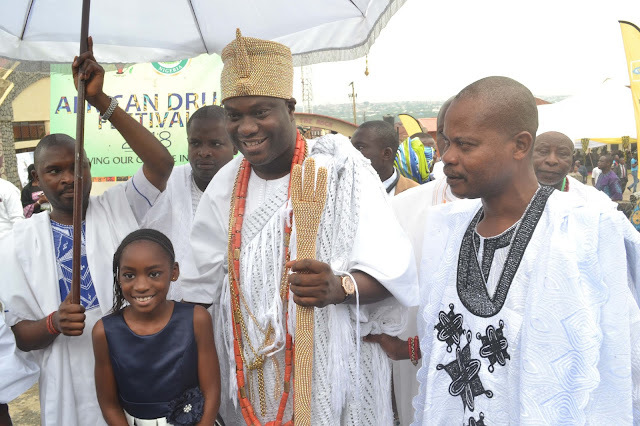 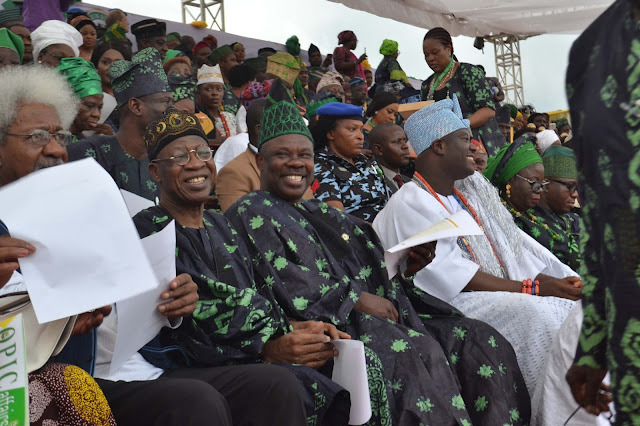 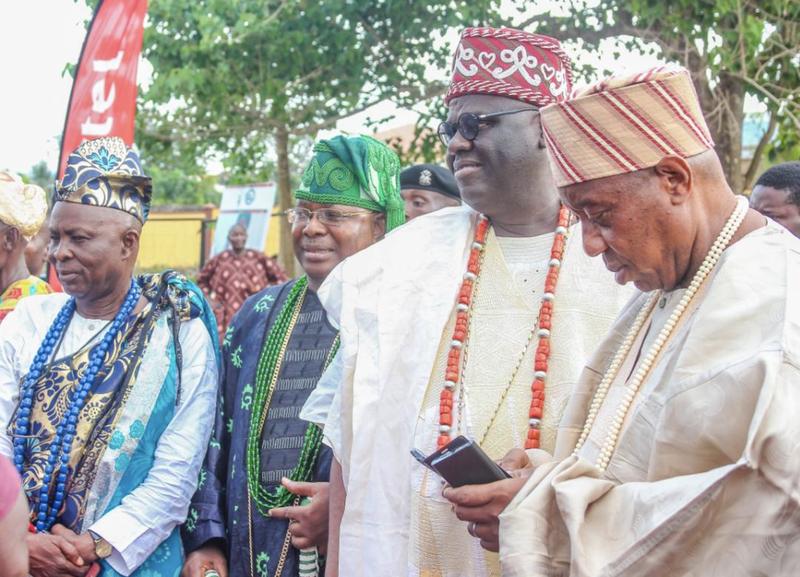 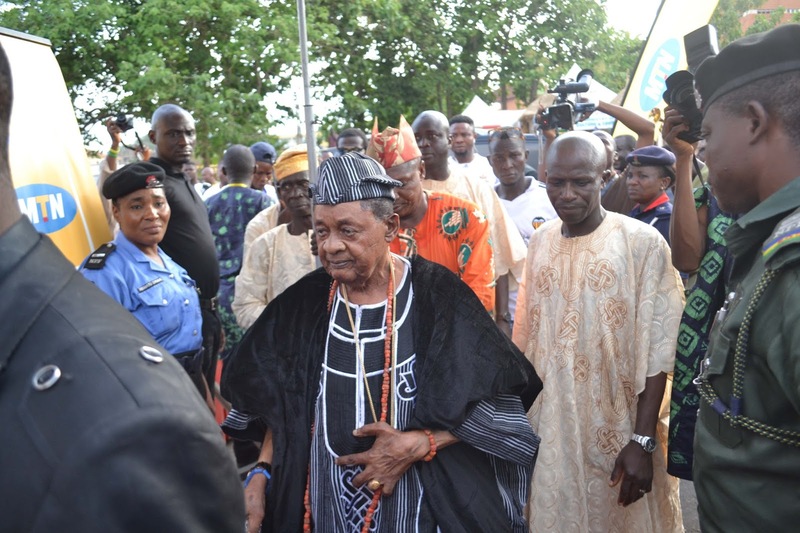 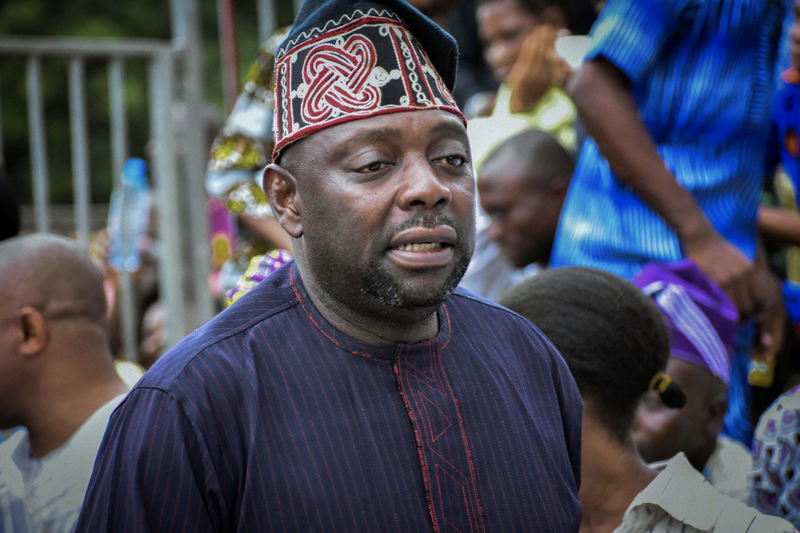 In attendance at the festival, were the Executive Governor of Ogun state, Senator Ibikunle Amosun; the Minister of Information and Culture, Alhaji Lai Mohammed; Nobel Laureate, Professor Wole Soyinka and Royal Fathers; Alake and Paramount Ruler of Egbaland, Oba Adedotun Gbadebo; the Alafin of Oyo, Oba Lamidi Adeyemi III; Ooni of Ife, Oba Adeyeye Ogunwusi; Obong of Calabar, Etubom Ekpo; Akarigbo of Remo land, Oba Babatunde Ajayi, and many others. 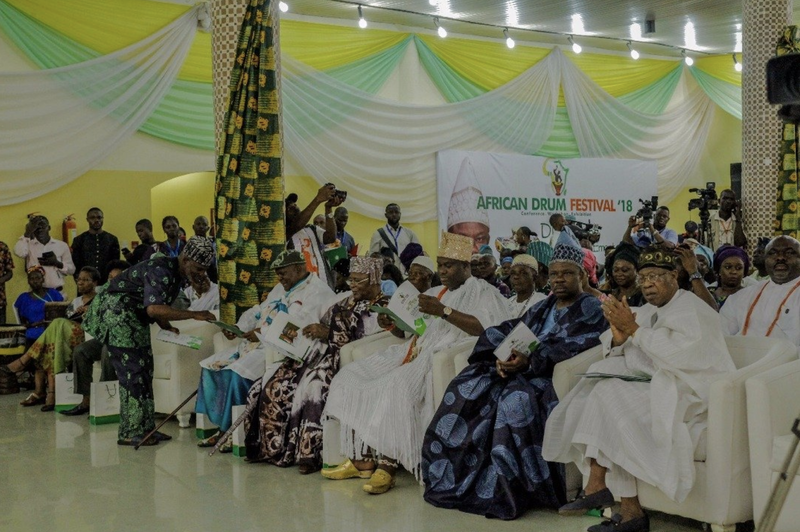 The cultural event also had in attendance, Nollywood stars like Tunde Kelani, Kareem Adepoju (Baba Wande), Kunle Afolayan, Olu Jacobs, Richard Agbor, Wole Sodimu, Wale Dada, Omotunde Adebowale David as well as the Senior Manager, Go-to-Market, MTN Nigeria, Chinyelu Onochie and others.